San Diego iPad Rentals - best rates - Mac Rentals, Inc.
Do you need iPad Rentals in San Diego? 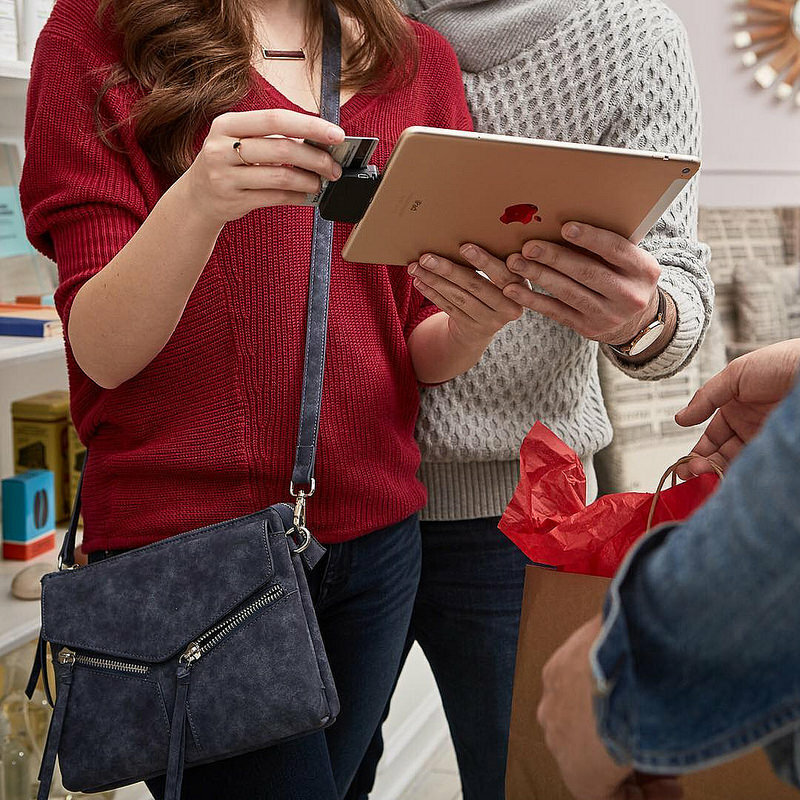 Mac Rentals is your local source for iPad rental in the heart of San Diego. Minutes from The San Diego Convention Center, hotels, and all locations. San Diego iPad Rentals from Mac Rentals, Inc. Same Day iPad rental delivery in San Diego! 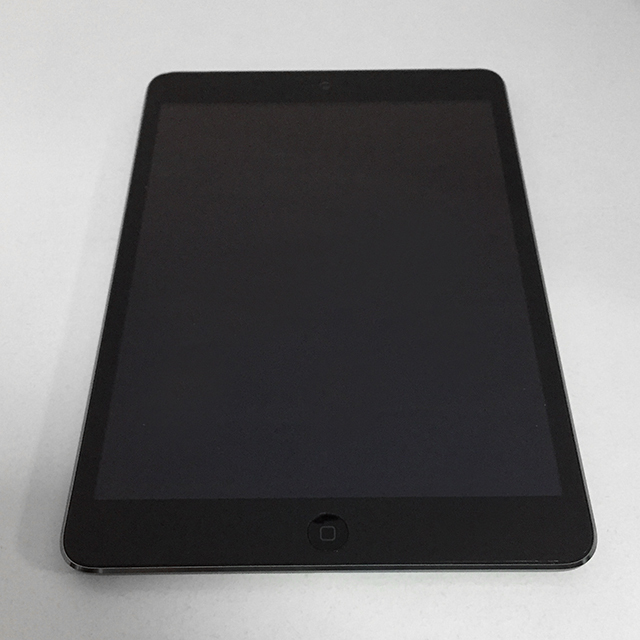 Need iPad rentals in San Diego? Mac Rentals can provide you with the best iPad rentals in San Diego and beyond. Call us today at 858-454-8535. If you are in San Diego and need to rent an iPad then look no further. 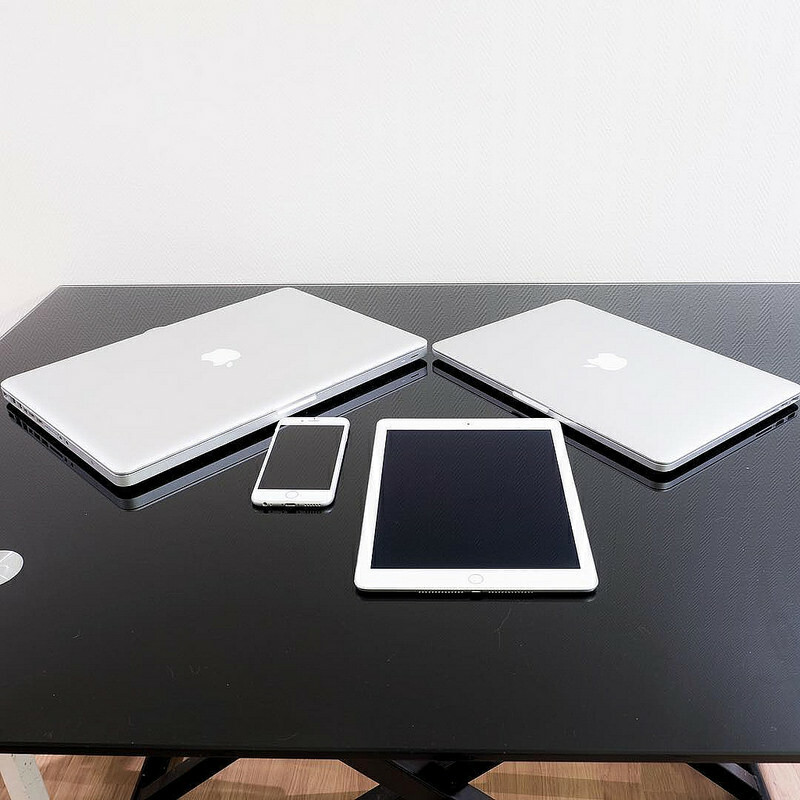 We have thousands of WiFi and 4G LTE iPad rentals available for immediate delivery to your hotel, the San Diego Convention Center, or other location. We can load your background images, software, etc. to help make your event a successs!